SoftMouse Internet Colony Management System - tracks breeding, pedigrees, cages, mice, litters, genotypes, mouselines, etc. Ideal for Animal Technicians and Biomedical Researchers in small and large laboratories. SoftMouse is simply the best web-based Mouse Colony Database Software and Mobile Laboratory Information Management System (LIMs) IN THE CLOUD. 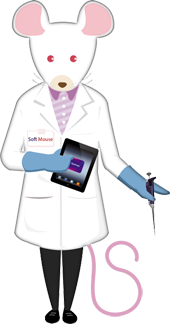 The SoftMouseDB application was developed to satisfy the needs of mouse researchers for a straightforward and user friendly recording system to track the data associated with mouse model experiments and to reduce time-consuming, costly, error-prone, paper and spreadsheet recording systems currently in use. 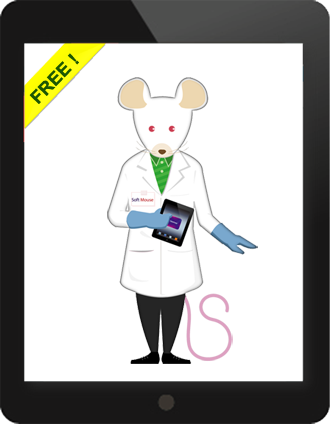 SoftMouse DB frees the researchers to spend more time on experimental design and research activities and less time on basic management activities. SoftMouse DB Colony Management System provides two cloud software options. Select the option that best suits your budget and colony data management needs! Learn More about these two great SoftMouse products. Save Time. Reduce Errors. Improve Research Efficiency. 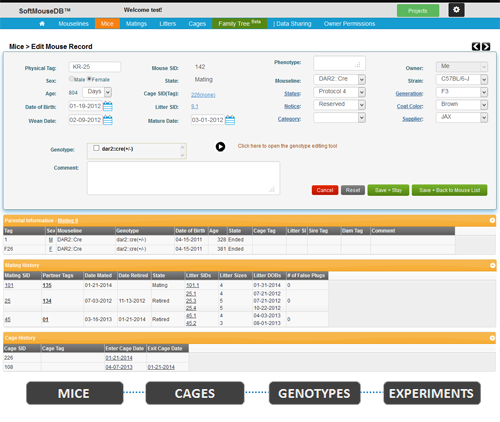 STREAMLINE your mouse colony and experimental data into one CENTRAL location. SAVE hours of data entry time with our easy to use DATA IMPORT TOOL. ACCESS SoftMouse in the Cloud from any device. CONTRIBUTE to enhancing the product - tell us your needs and we will build it in! 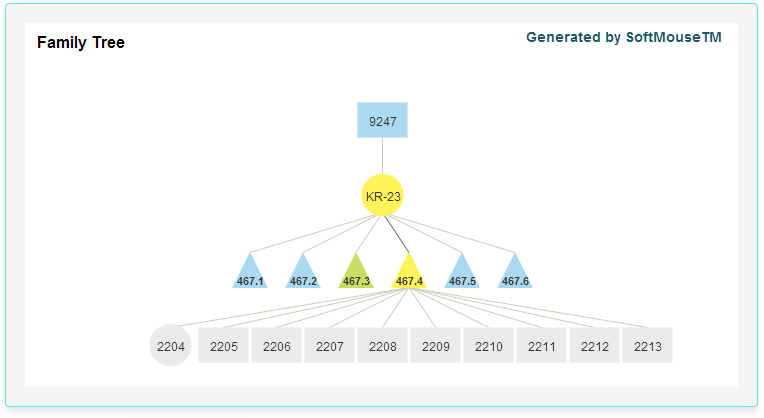 The SoftMouse Family Tree visually maps the lineage of a mouse, including its genotype and date of birth. The SoftMouse Family Tree map depicts the lineage of a mouse from parents (Dam and Sire), through all matings, offspring, the offspring's offspring across to ten generations. Save the hassle of populating your trial account and use our FREE data importing service. Simply email a copy of your colony data in a spreadsheet (regardless of format) to support@iseehear.com with the subject "Please import my data into SoftMouse!" and our Data Import Tool will take care of the rest! SoftMouse Online Mouse Colony Management Database and Mouse Breeding Software The version 3 of SoftMouseDB Mouse Colony Database Software differs significantly from its predecessor in that it incorporates features such as the ability to set various levels of access, a highly configurable interface to adapt to individual users' needs and added colony management functionality. 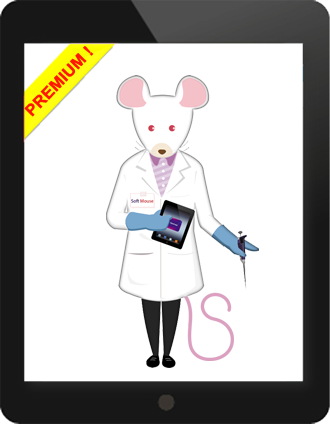 The SoftMouse System and specifically the SoftMouseDB mouse colony database software is for budget-conscious labs looking for price certainty, software usefulness, software provider dependability and reliable customer support! A budget friendly, full powered online database for managing mouse colony data. Setting up SoftMouse Database requires little investment in time (and no investment in hardware or additional software). The team at Iseehear is very responsive and has developed specific requirements at the request of our customers. 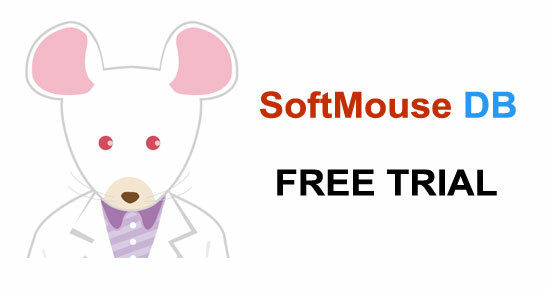 Visit the SoftMouse FREE and PREMIUM Comparison Table for a list of some of the features that are available. Join the growing global community of academic labs, biotech and pharma companies using SoftMouse Colony Management System! Here are a few of the institutions currently experiencing the benefits of SoftMouse. The 30 DAY FREE TRIAL allows researchers to evaluate the usefulness and benefits of SoftMouse DB. At the end of your 30 Day Trial, if you do not subscribe for a SoftMouse PREMIUM account, your TRIAL account will automatically transition to the SoftMouse FREE limited edition which can be used at no cost. Absolutely FREE! 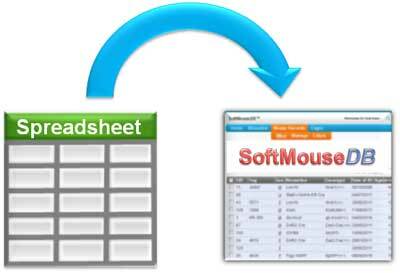 We are continually improving SoftMouse to make it an even more valuable mouse colony database for our customers. Specifically, SoftMouse is continually undergoing improvements based on feedback from our customers. So please keep the suggestions coming! Sign up for our newsletter and always be up to date on the latest news from SoftMouse. Copyright © 2000 - 2019 Iseehear Inc. All rights reserved.